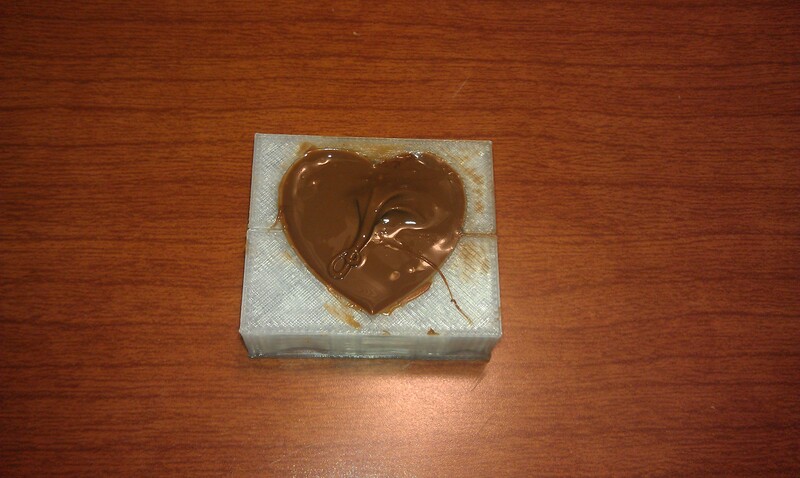 This month we will be showing off our love of 3D printing by creating Valentines gifts. New filaments are in the process of becoming FDA approved for food uses and we will employ one of them to demo casting chocolate hearts. Please join us as we melt our snow laden blues away with these sweet treats. The event is free and open to the public as always. We encourage you to bring some chocolate along for the melting if you would like to try your hand at the process. We will kick off at 7PM at AS220 Labs tonight February 12th.